Today we are publishing on kingtamil.com one of my best Interview Question with Answer Of SEO Executive Job In India. Here we collect top 11 question that normally ask in all search engine optimization executive interview. If you are doing preparation for SEO Executive Job then you reached right palace on internet because I am also SEO Executive, I personally do lots of interview and now I am take new SEO Executive Interviews. So I know lot’s of question that, lot’s of company Ask in the interview. Before I will give you best interview question with answer list you have to learn some basic skill of SEO. That is how to submit website in Google, Bing or any other Search Engine and also normal SEO Words like a keywords, backlinks, On page, Off page etc. In this article I am add only 11 Question and Answer but this is worth for you, trust me. Now I am giving you my Top 11 SEO Job Interview Question with answer List. 1 Question:- Why have we using https in website URL? And what is full form of this? Answer:- https means Hypertext Transfer Protocol Secure. We have been using https for website security. https is part of technical SEO and also it is part of Google ranking factor. 2 Question:- How many process of website crawling? And how can you use it? Answer:- mainly we have 2 types of website crawling process. In manually process you need to submit your website in Google Search Console and also Your Website Sitemap In Search Console. In automatically process you need to share your article of website in social media, because of Google every hour crawl social media site so you can easily crawl your site using social media. 3 Question:- How many Types Of Result Google show in google search result page? 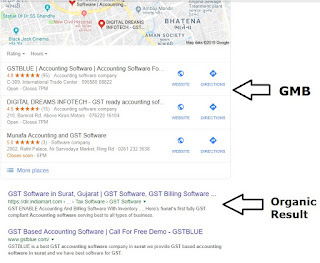 4 Question:- What is major Different between Google My Business and Google Organic search Result. 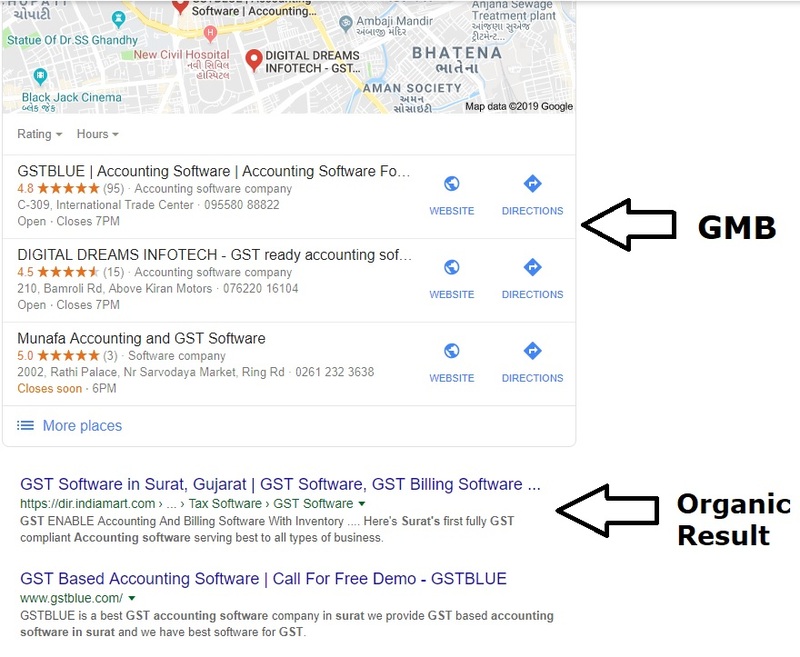 Answer:- its very big different between GMB and Organic because Google My Business Result come from Google My Business Listing and Google Organic result come from Website or Blog. 5 Question:- Which Domain Extension is best for all and Why it is best? Answer:- .com domain is best because of .com domain is Top level Commercial domain and it’s world wild domain. 6 Question:- What Is On Page SEO? Answer:- According to definition of OPS, we have to optimize our website or blog according to Google teams and condition and also guidelines too. 7 Question:- What is Title In SEO and What is a length Of Title? Answer:- Title tag means When some search In Google regarding any query, Google show up 10 result in their first result page. Title is above of website URL with sky blue color. Title length is 60 characters only. 8 Question:- What is meta Description and what is length of Description? Answer:- Meta descriptions are also called HTML attributes which should provide an accurate description of any website and blog page content. These descriptions act as preview snippets of the web pages over the Search Engine Result page. Description length is 160 characters. 9 Question:- What is Directory Submission? Is it still Work? Answer:- Directory submission is one types of backlink building process but now it is dead means worthless in SEO. 10 Question:- What is sitelinks? Answer:- Sitelink means google show additional website url in your website under on Google Search Engine Result. These are automatically added by Google using by algorithms updates. Page content, Site structure, Internal links and user behavior may be responsible for sitelinks. 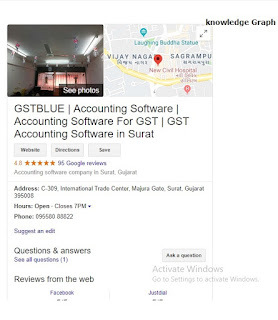 11 Question:- What is a knowledge Graph In Google SERP? 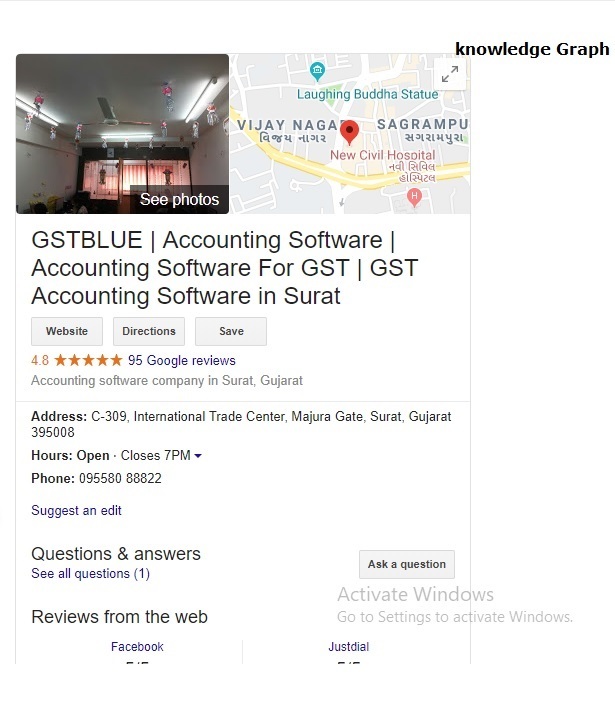 Answer:- Knowledge Graph is knowledge base utilized by Google to improve search engine’s results information with semantic (slimier) search information gathered from a wide variety of trusted sources and provide to more information of that per particulate topic to google user. This data come from Wikipedia and many other sources. Note:- This is very common interview question and answer for SEO Job. as soon as possible i am add more question and answer here.